Sara Pinheiro (1985) is a sound-maker. On film and video art, she does sound recording, editing, foley and mixing. On her own, she makes acousmatic pieces, usually for multichannel performances, radio broadcasts or installations. She graduated in Cinema (Lisbon, 2008) and holds a Master of Music in Sonology (The Hague, 2012). She is a guest lecturer both at The Institute of Sonology and at CAS, in Famu (Prague). 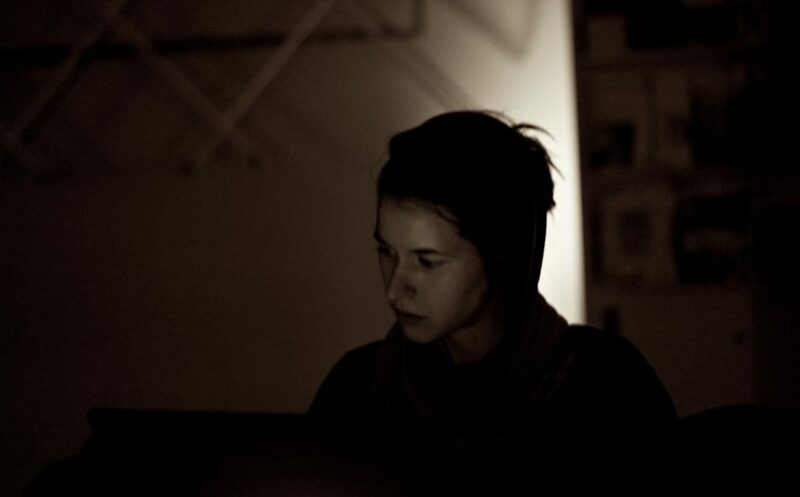 Her work is a practice-based research under the name of “Acousmatic Foley”. She is a member of the live-coding group k-o-le-k-t-i-v and collaborates with the Barrandov CinePost Studios, in Prague.